Ok lets try again. So U.S.A and most of Europe doesn’t have Spotify yet due to copyright reasons. Fair enough. Never fear, we can force our musical tastes on you via other mediums. 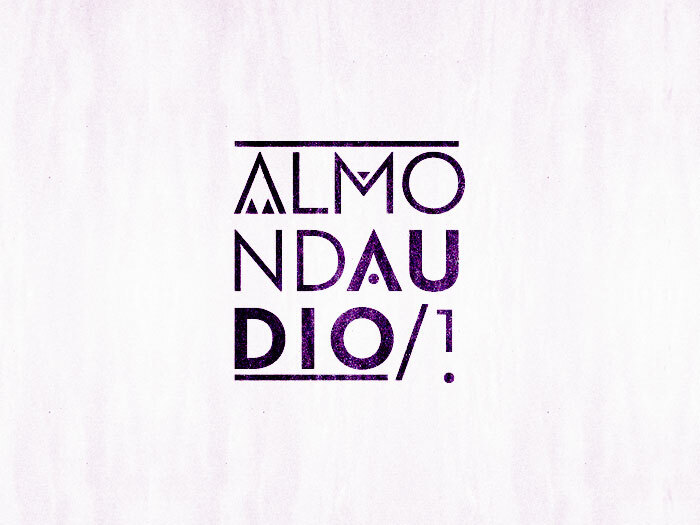 Here is a slightly updated version of Almond Audio #1 now on Soundcloud. If this works then we will fire out some family mixes. Give it a listen, it frikin rules and you can download it too!